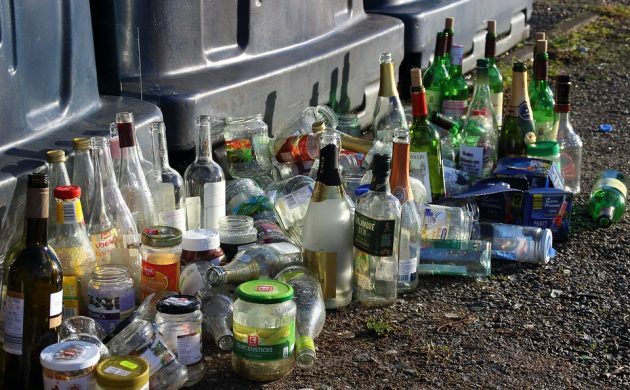 After successfully encouraging the majority of Copenhageners to sort their organic waste, the city looks to have reached its target of recycling 45 percent of all waste by 2018. Now, the Danish capital wants to take it a green step further and has revealed a new goal that would see the city recycle 70 percent of all waste by 2024. According to the politicians at City Hall, the effort would require an investment of 900 million kroner into 29 initiatives across seven themes. The needed funds will partly be obtained via the citizens themselves, who can look forward to a 20 percent increase to the rubbish fees that the city’s residents pay to have their trash collected. Among the initiatives in the pipeline are making the new and popular bio-organic recycling scheme obligatory for all Copenhageners, halting the burning of plastic and having more recycling and exchange options. The seven themes are: Copenhageners sorting more, Service and better waste systems, More exchange and recycling options, Copenhagen promoting a circular economy, The municipality taking more responsibility for recycling, Increased recycling of business waste, and New technical solutions for waste treatment. The plan will be sent to a hearing at least eight weeks before final approval.